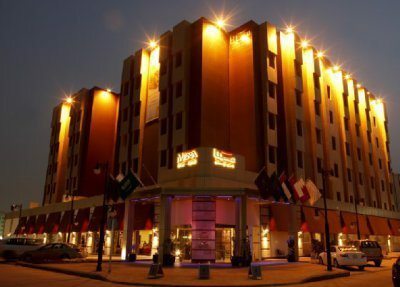 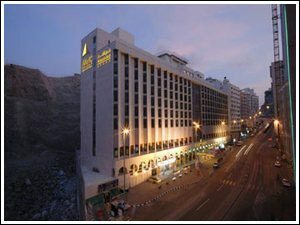 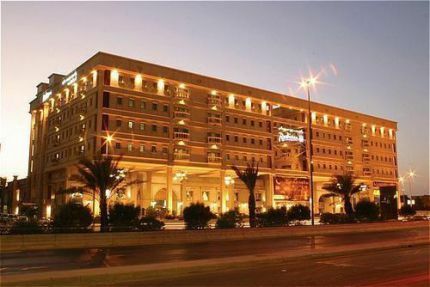 Coral Gulf Hotel – Riyadh, is conveniently located in the exclusive diplomatic area in King Abdul Aziz Road. 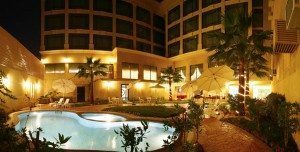 Offering state-of-the-art facilities and outstanding service, this chic sanctuary is within easy proximity to major business establishments, shopping centers and leisure spots. 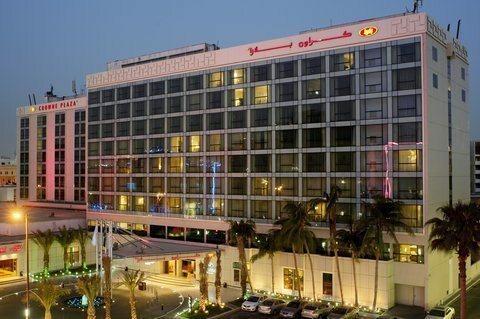 Coral Gulf Hotel, Riyadh is a perfect blend of comfort and sophistication matching the expectations of our distinguished clientele.